They say that the eyes are the windows to the soul. So if you've enhanced your sockets with a killer cat eye or a super-flattering smokey eye situation, you want to make sure it lasts from the moment it's applied to the moment you decide to wipe it off. 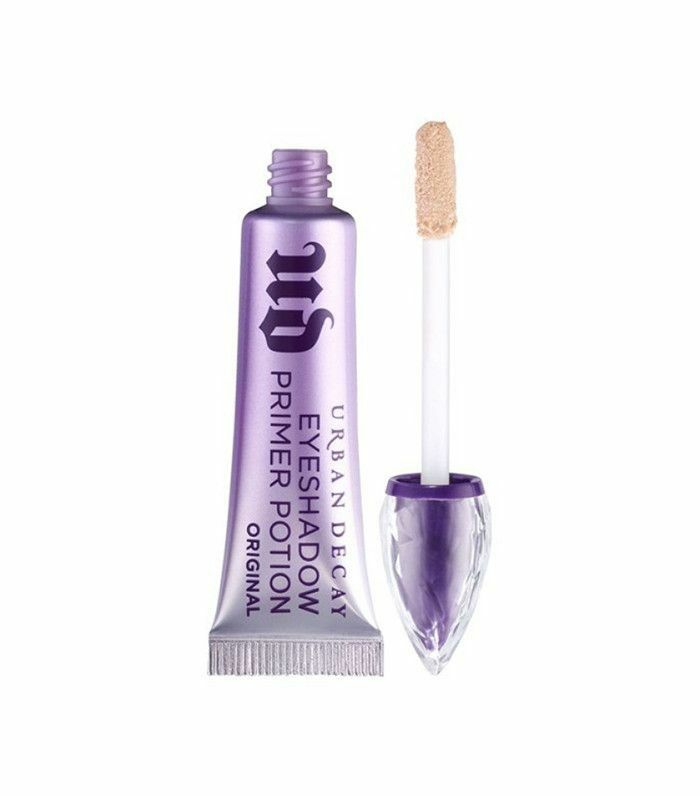 Every good makeup application begins with the base, so while shadow stylings are an important factor to achieving that wow factor, eye shadow primers are just as essential to the beauty look's success. When it comes to choosing the right eye shadow primer, we don't approach our assessment with the same sensibilities we might with things like lipstick—where we play with several options and switch from brand to brand depending on colors. With eye shadow primers, what we seek is long-lasting effectiveness that ensures our eyelid creations stay put no matter what the day brings. To determine the best of the best, we enlisted the help of Rank & Style, a site that aggregates the top-rated beauty and fashion buys on the internet. Here are the very best eye shadow primers out there on the market. 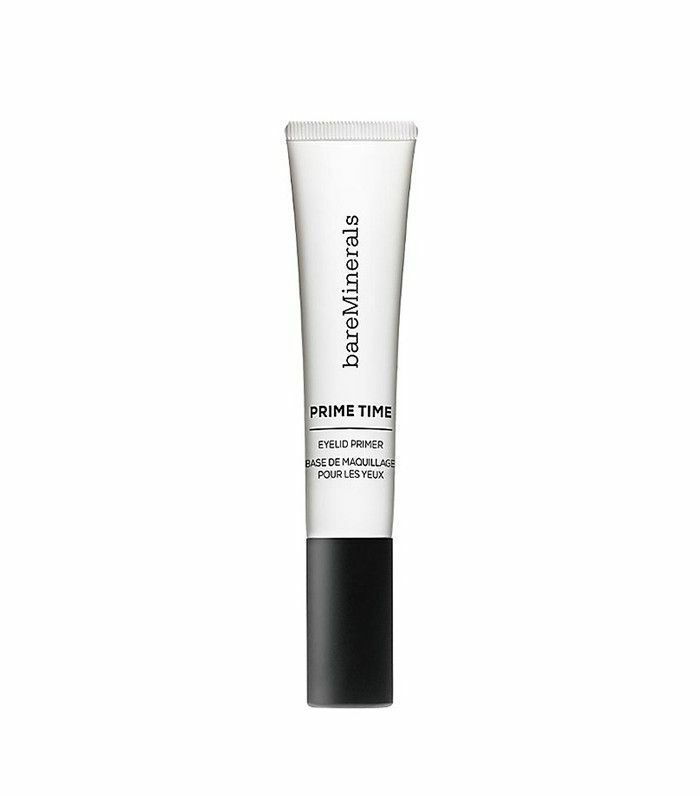 This oil-free primer goes on sheer to extend high-pigment wear without the excess feel of layers. 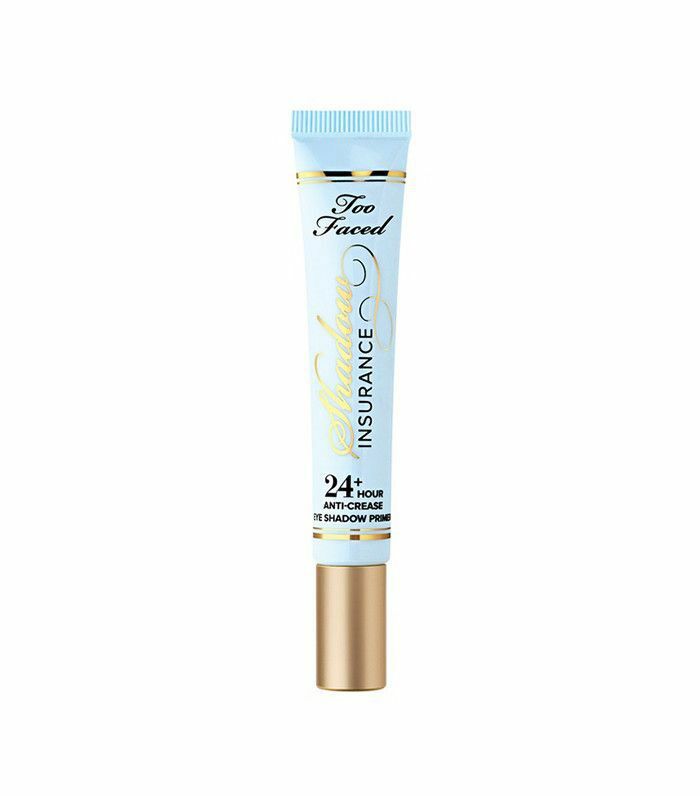 Not only does this primer promise 24 hours of wear, but it also makes any eye shadow you apply on top of it appear more vibrant. 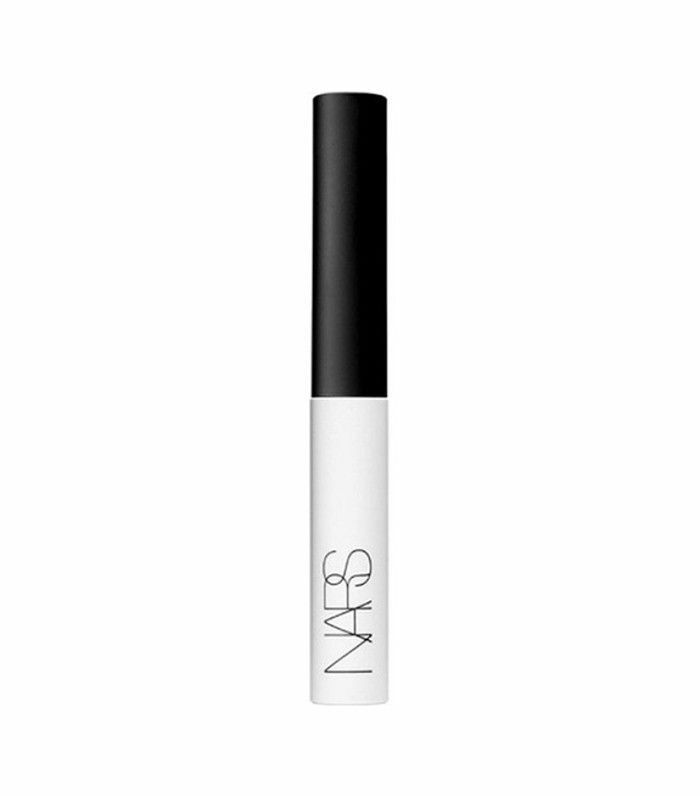 This ultra-lightweight formula creates a smooth and even canvas for makeup application. It combats creases and fading for up to 24 hours. 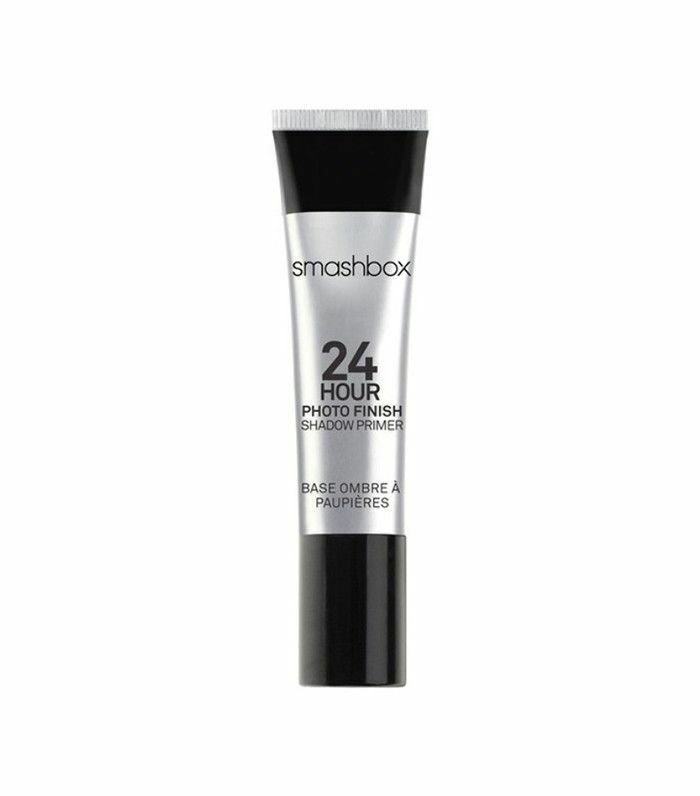 Polymer technology is implemented to fill imperfections on the skin's surface using this beige 24-hour primer. The winner is this clear primer formulated with special deep-sea and antioxidant rice extracts. To up your eye game even more, check out the top-ranked products for glossy lids and shop eye makeup removers for when it's time to go to bed. This story was originally published on November 13, 2016, and it has since been updated.